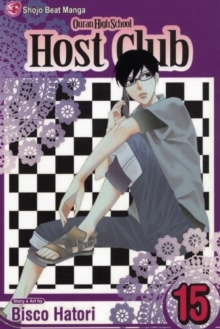 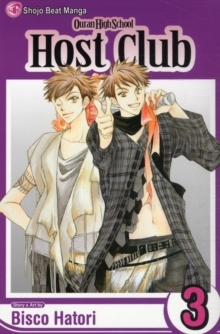 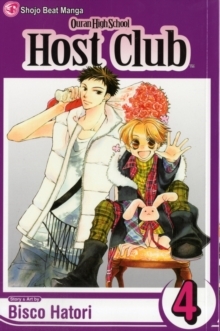 It's summer break, and the Host Club crew head to the beach, dragging our reluctant heroine with them. 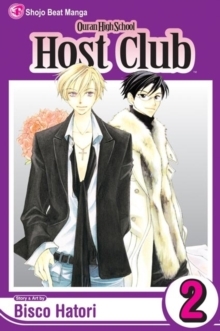 When Haruhi stands up to some local bullies and gets tossed into the ocean, Tamaki, the Host Club King, rescues her. 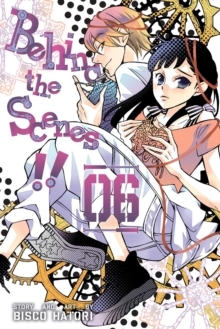 But afterward, he's so mad that he won't speak to her until she apologizes. 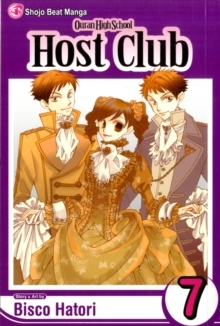 Trouble is, Haruhi can't figure out what she should be sorry for!